We modernise to suit your needs within your budget range. 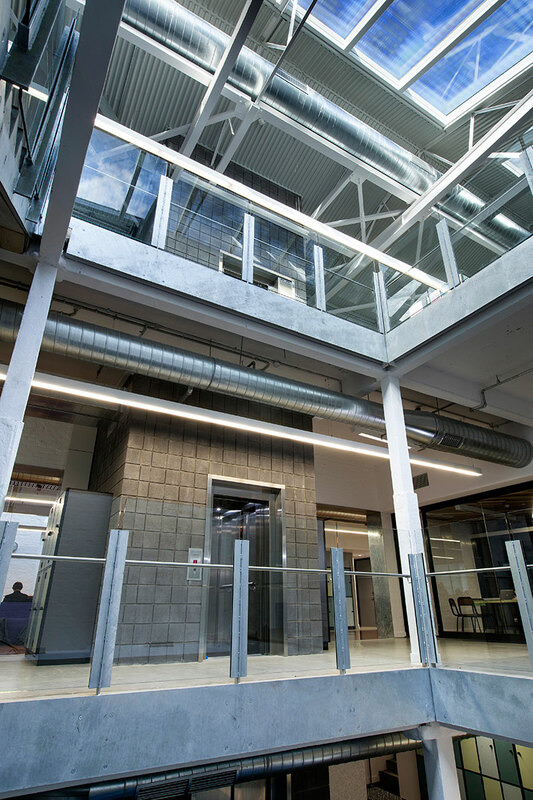 When modernising an exisiting lift, we take both asthetics and mechanics into account. 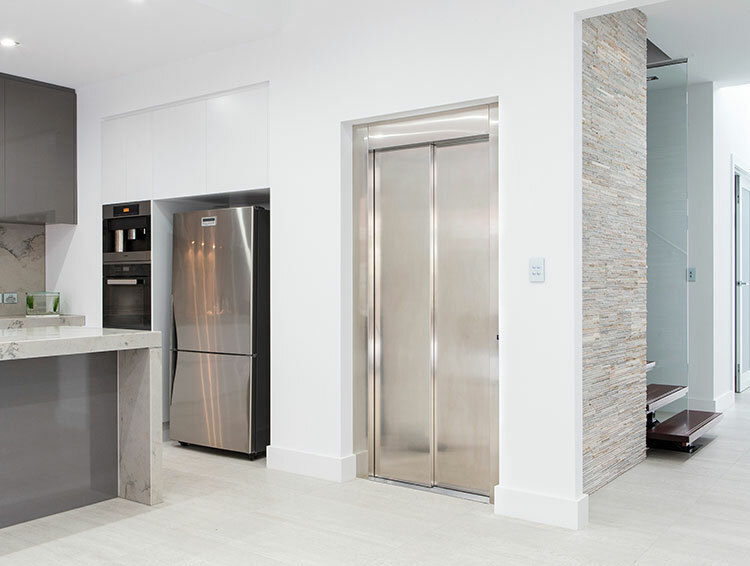 Modernising the mechanics improves both the operation and reliability of your lift. Upgrading the mechanics can range from installing a new microprocessor control system to complete machine and control systems. 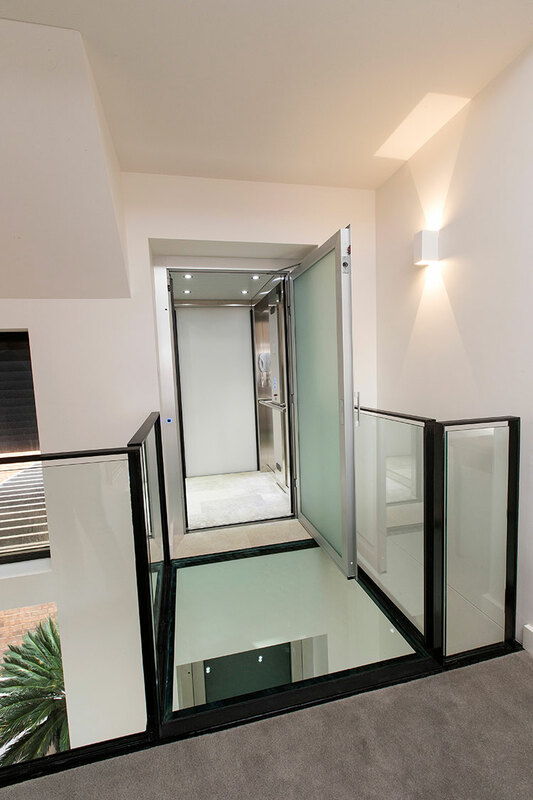 We modernise to suit your needs within your budget range. 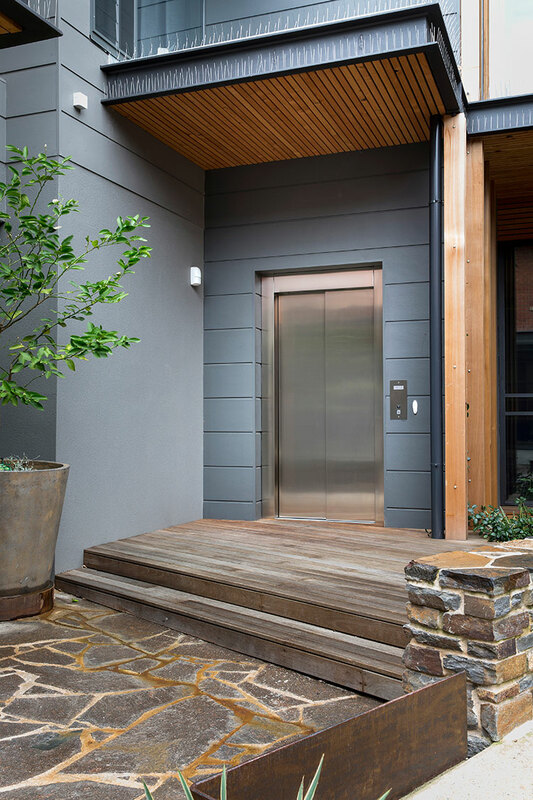 Often the best solution is to go one step further than a traditional modernisation, where JPS can completely replace your old worn-out lift with a new, ultra-modern equivalent.